QEnergy was founded in 2007. Since then QEnergy aim has been to be the cheapest and best energy provider in Australia. 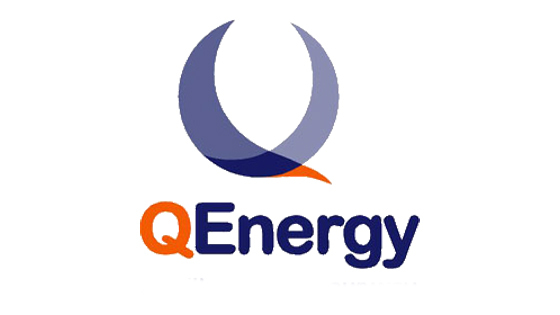 QEnergy is one of Australia’s cheap energy retailer for small business and residential customers . QEnergy offers best energy retailer services to help get significant savings. 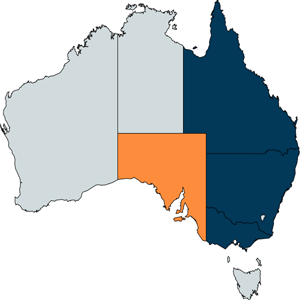 Being 100% privately owned allows QEnergy to provide a wide range of specialised energy retail services in New South Wales, Queensland, Northern Territory, Victoria, and South Australia. With team of experts, you will be given our Best Electricity Offer with competitive rates that can cater to the needs of your residential and business properties. Qenergy is currently offering electricity for Residential and Business properties in Queensland, New South Wales, Victoria and South Australia.